I stood there in the dark, and gazed up at it. The sheer bulk of the thing, an unbelievable complexity of glass and rivets and polished steel, hydraulic pistons and copper tubing that glinted in my lantern’s light. A peculiar sensation came over me then, and I felt as if I were looking up at a giant wave about to crash down and drag me into the depths. And now, as I sit in my study with the plans for the Engine laid out before me, I fear I may have been right. 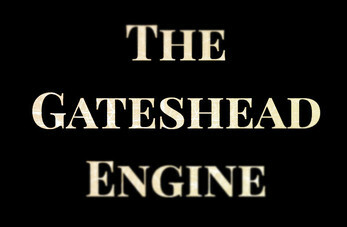 The Gateshead Engine is a single-player game set in an alternate version of Victorian England. 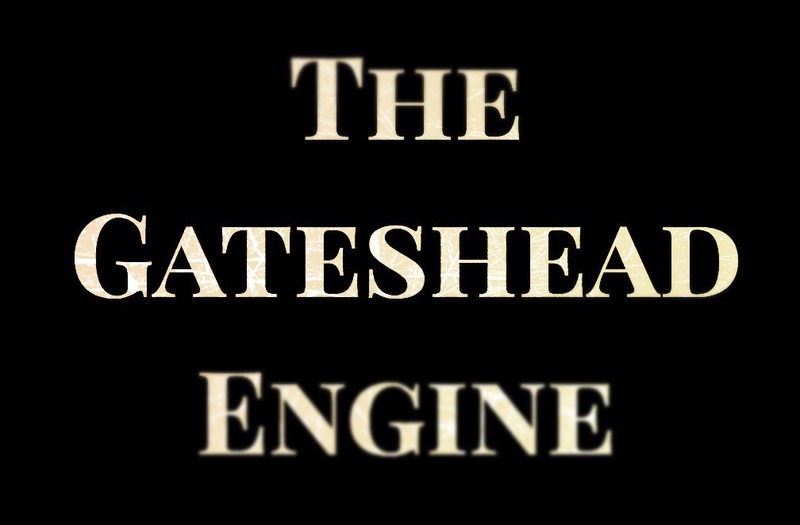 In it, you’ll take on the role of an engineer creating a steam-powered mecha for a powerful patron, chronicling your progress, thoughts, and fears in your diary as you go. It can be played in a single session (set aside at least an hour) or split across several nights of play.